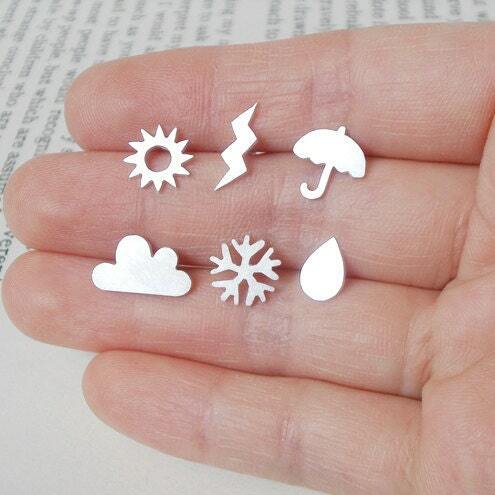 These weather forecast earring studs are handmade at my studio in England. 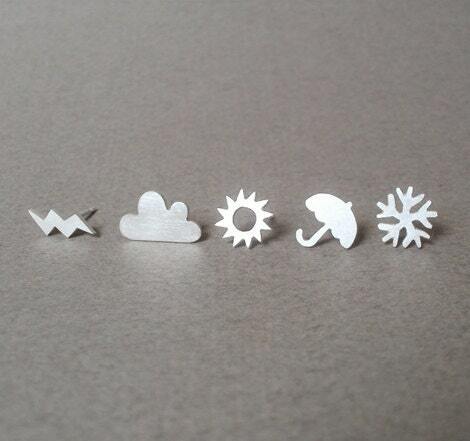 This list is for 6 ear studs: 1 snowflake, 1 sunshine, 1 rain drop, 1 umbrella, 1 lightning, and 1 cloud. The earrings are both charming and beautiful, and the artist was very helpful with shipping in time for my daughter's birthday. Thank you!! Bought as a birthday present for my wife and she absolutely loves them. 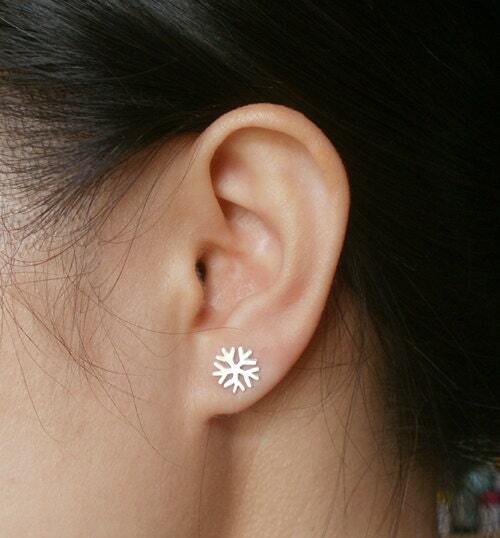 Great seller and ear rings are fantastically made. These are a xmas gift for my sister - I've wanted to buy them for her for years - this year I did and I'm delighted I did. 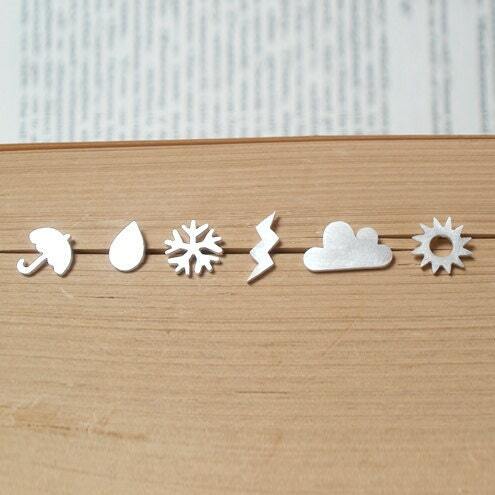 They come in an adorable little box, are well wrapped and the quality is fantastic. Thank you! Such great quality and ships so fast! 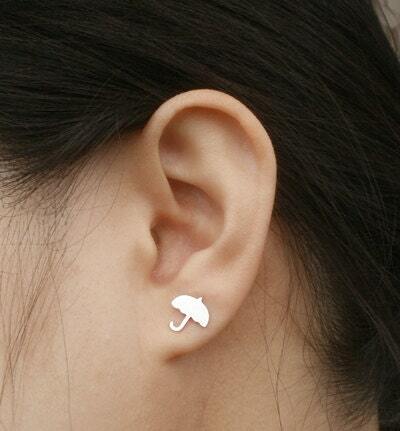 Will buy again from this seller!